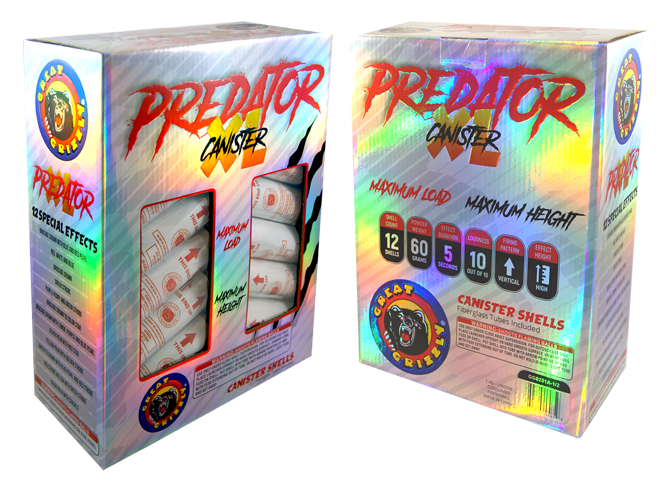 NEW HOLOGRAPHIC PACKAGING! 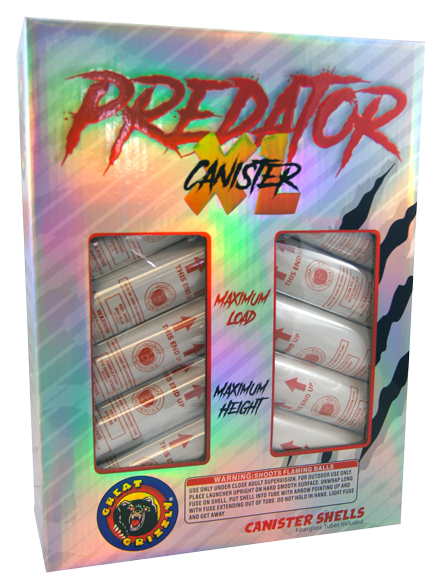 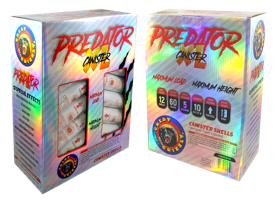 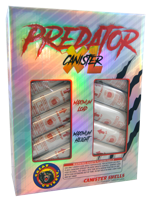 A long time overdue, we have revamped and reformulated our long-time staple, Predator Shells! 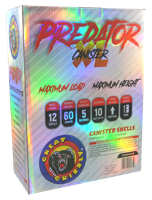 Now XL, they are bigger, badder, and better than ever before. 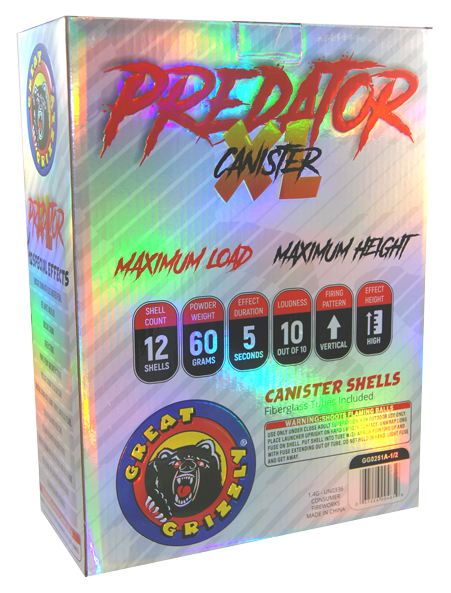 The new 12 pack features assorted shells of hand-selected varieties you are sure to love!